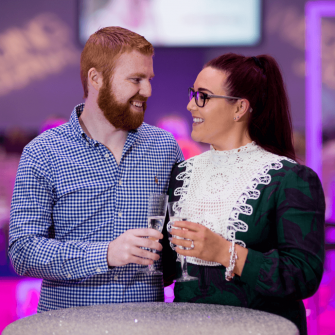 The Titanic Exhibition Centre was full of brides and grooms as they set out to get lots of wonderful ideas from the Spring 2019 Wedding Journal Show. 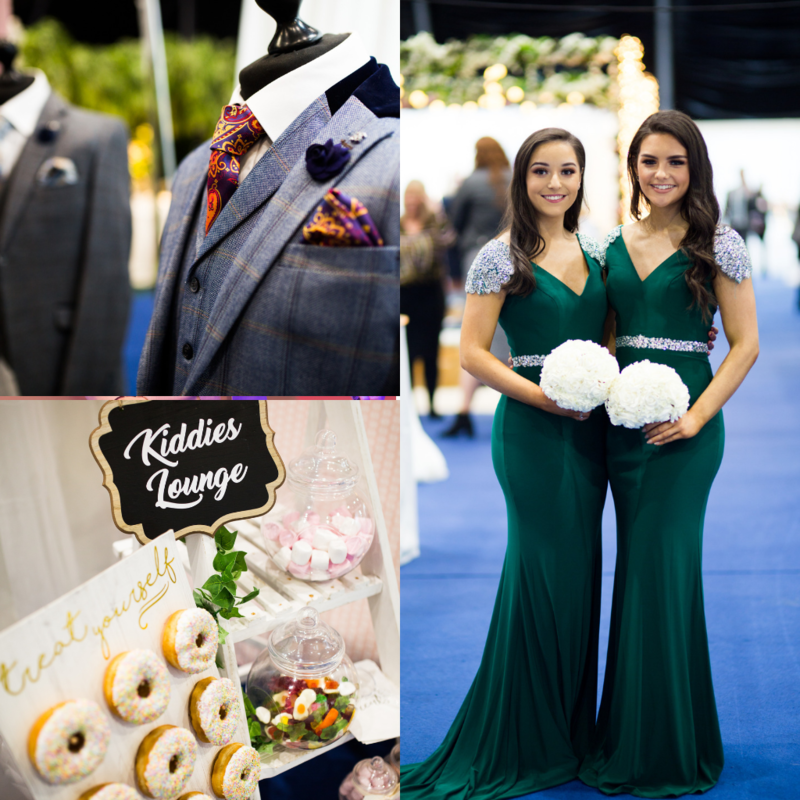 We had it all – fashion, beauty, stationery, photography, venues, gift lists, entertainment, food, even a horse drawn cart (minus the horse) and gelato! 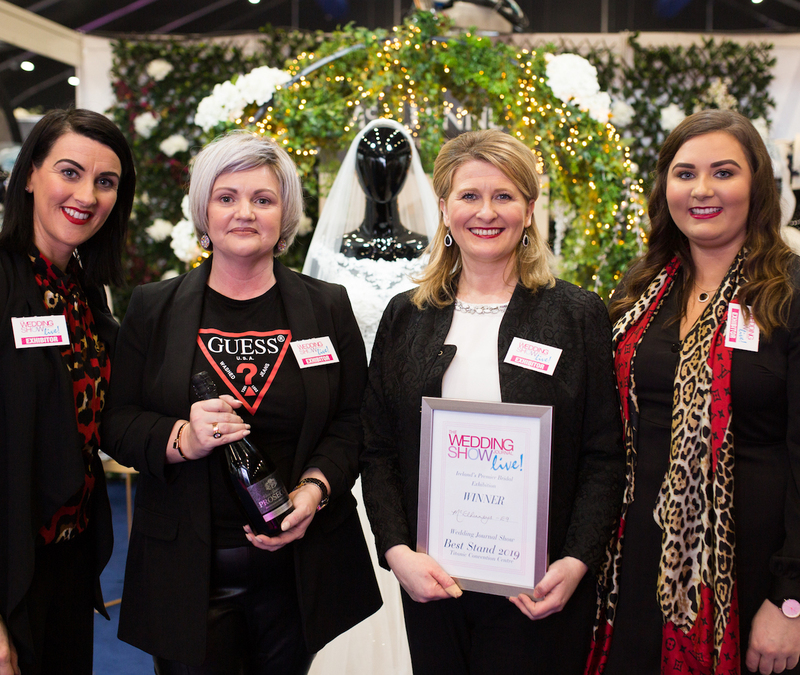 Join us as we look back at the highlights from this year’s Belfast show. Probably, the most talked about and entertaining feature of the Wedding Journal Shows is the bridal catwalk. 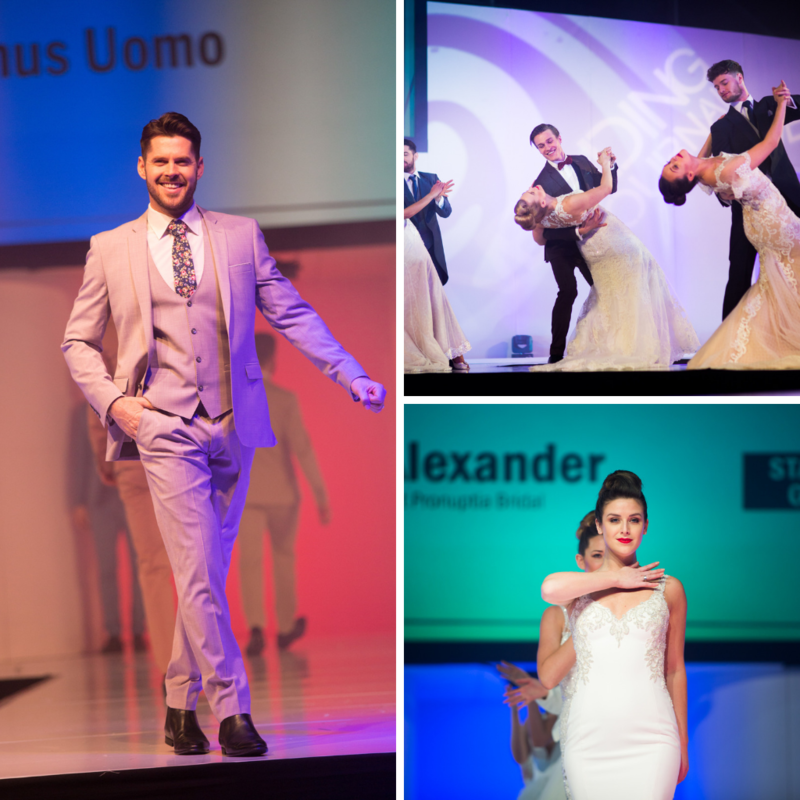 Our models always give a charismatic and energetic performance as they dance their way up and down the runway wearing the latest collections for brides and grooms, as mothers of the bride and groom – all of which can be purchased from local bridal and occasion wear boutiques. Whatever stage of your wedding planning, there were over 300 wedding suppliers suited to you. Whether venues or wedding attire, hen and stag party ideas or honeymoon adventures; wedding transport or stationery, food carts or photography, there really was something to suit everyone’s tastes. Performers added to the excitement of the day! This year’s Belfast show featured performances on the main stage from The Hit Machine, The Manouche Boys, The Professionals, Just Adam Band and Jamie Brown. Plus all of these bands and more could be heard performing and adding some upbeat background music all around the venue. 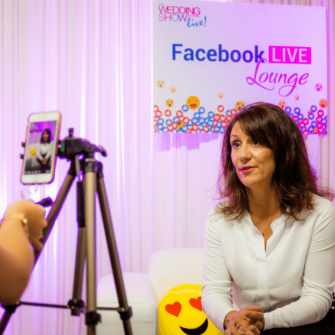 Our Facebook Live Lounge was buzzing all weekend with visitors flocking to find out more from the many experts on hand in here to discuss everything from how to apply the perfect tan, to the latest wedding dress styles and where to head for the ultimate honeymoon! If you missed any of these talks be sure to pop on to our Facebook page where you’ll be able to catch up on everything that went out over the weekend. 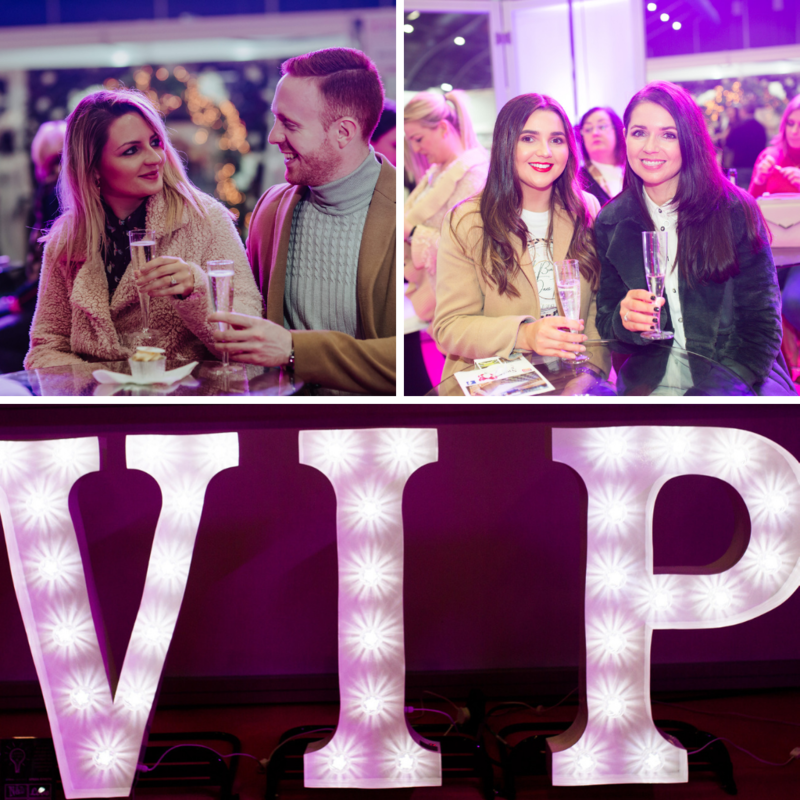 The VIP Lounge offered an exclusive retreat for our VIP ticket holders who got to relax in here with a glass of fizz and a cupcake courtesy of Denise McGrath and Barbie Bakes Cakes. This area gets more and more popular each show and is the perfect place to cha over all you have seen at the Show. Last, but not least, at the weekend Daniel Shields and Zoe Warnock were the lucky couple who walked away with the £35,000 wedding package which included a Seychelles honeymoon flying business class with Ethiopian, venue styling from EP Design, bridal wear from Victoria Kay Designer Bridal Wear, groomswear from Remus Uomo, flowers from Cherry Blossom Flowers and photography from Square Peg Photography. 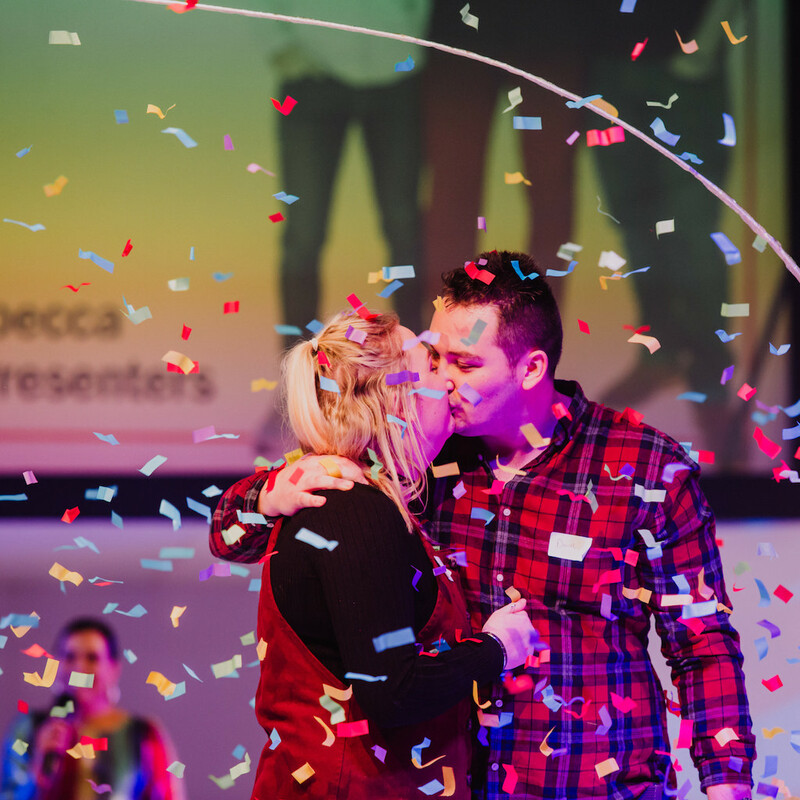 Why Should You Buy A Couple’s Ticket Online This Weekend?